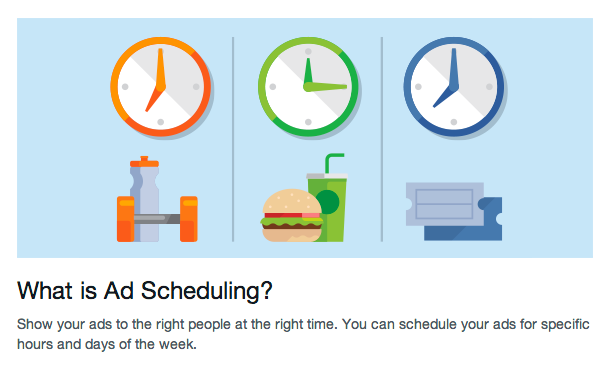 New - Facebook Ad Scheduling is Finally Here! 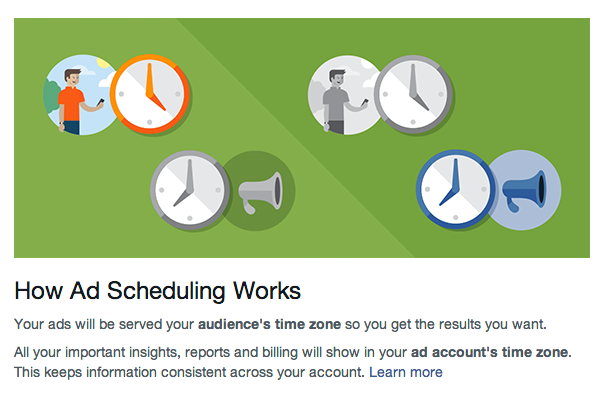 Facebook finally added Ad Scheduling to the Facebook Power Editor! 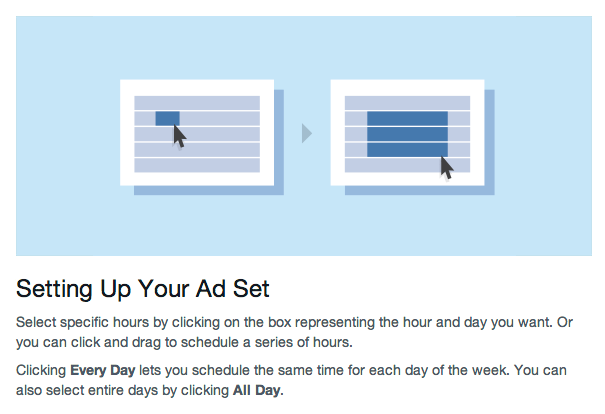 Using this feature you’re able to decide exactly when your ads should – or should not – be running. Trust me – this is a BIG deal. This is going to help out a TON of people to make their Facebook ads (way) more profitable & effective. 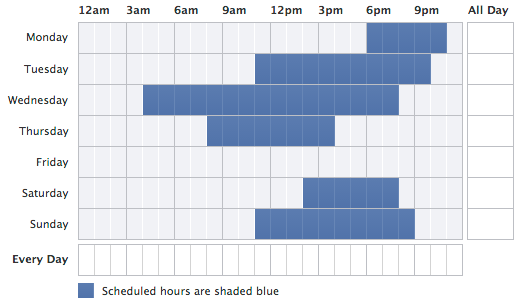 How to enable Facebook Dayparting Ad Scheduling? Here’s a quick video that shows you how to enable the Facebook Ad Scheduling (including a profit tip). Great Post, Very helpful!! thanks!! Another helpful informative post Wilco. Cheers!! Wilco. Your free stuff is better and more up-to-date than most of the paid stuff out there. Much appreciated, dude.